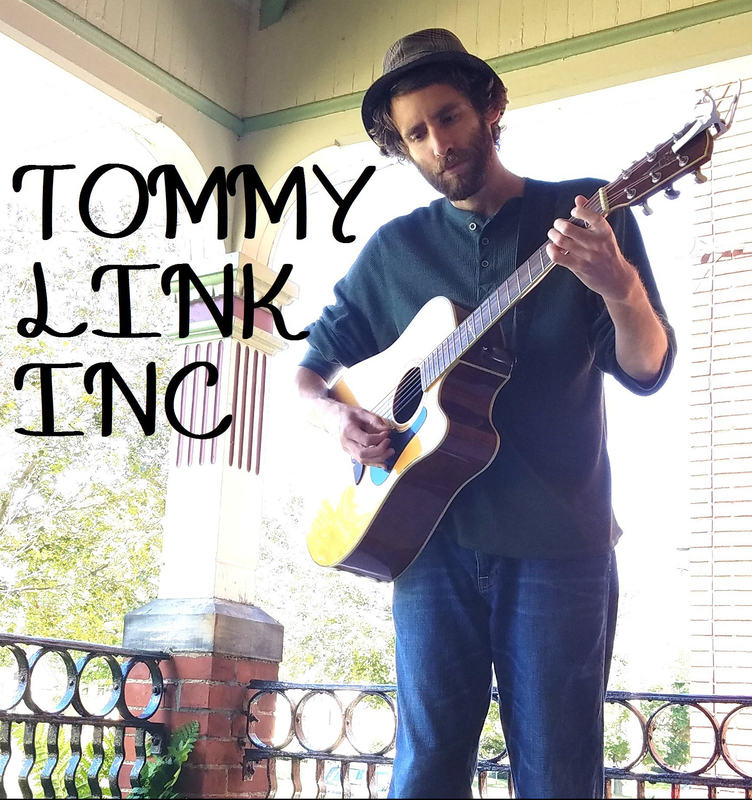 Don’t Play With Me | TOMMY LINK INC. So maybe I’m not the social butterfly I should be when it comes to being a musician. Particularly, the front man for a rock band. My days of staying out till 2 were short lived, and any nights of overt consumption were few and far between. So maybe I wasn’t one all that eager to make friends when drunks and loud mouths had something to say. You really like my music? And continuously shouting “Free Bird!” was your way of showing it? And you think I should cover “Wagon Wheel”? Faaaaantastic. Glad to hear you enjoy my music. But I don’t want to be your friend. Please take your arm off me now. And get off the stage. I’m in the middle of a song.